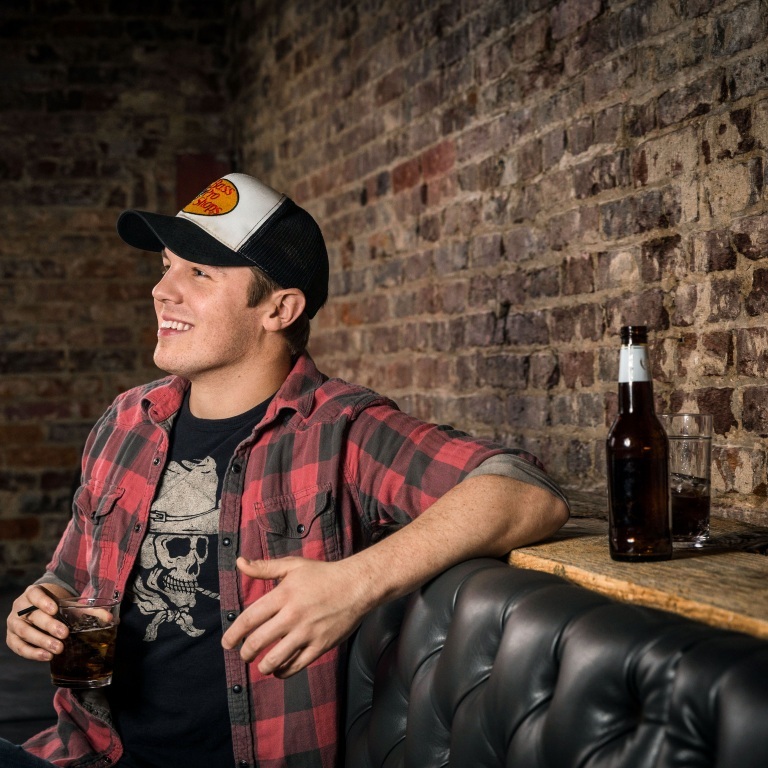 Pressroom | TRAVIS DENNING IS NOW INVESTED IN ABC’S “THE BACHELOR” AFTER A FEW. TRAVIS DENNING IS NOW INVESTED IN ABC’S “THE BACHELOR” AFTER A FEW. Travis Denning just released his new song, “After a Few,” and he’s definitely taking the title to heart. He has started watching ABC’s The Bachelor…after a few. Travis is headlining his own Heartbeat of a Small Town Tour, which kicked off this past weekend with opener Adam Craig.